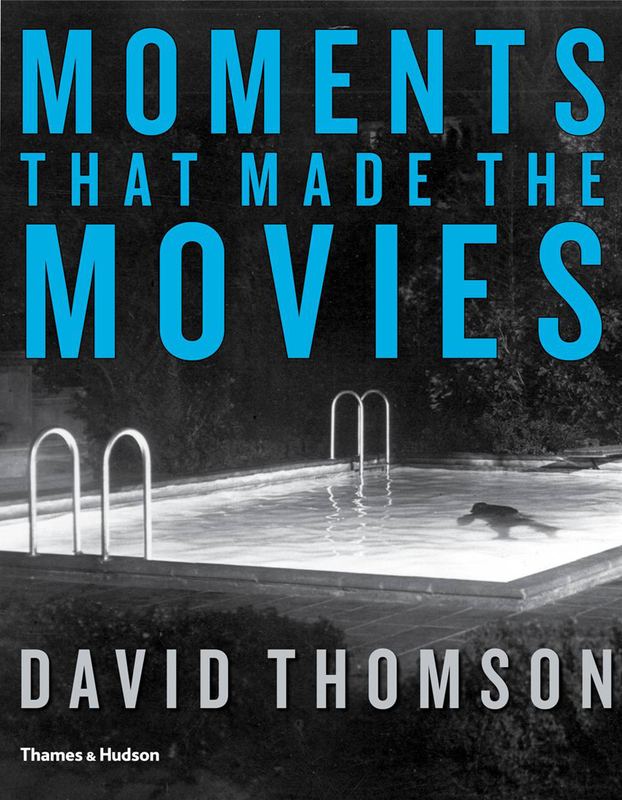 Thomson, an accomplished film historian, author and the movie critic for The New Republic, painstakingly examines meticulously selected scenes from 70 films spanning a century of cinema, nothing each one’s unique contributions to the art form’s history and development. Many you’ll recognize (Gone With The Wind, Psycho, The Godfather); others are buried treasures (Burn After Reading, Sansho The Bailiff, A History Of Violence); after reading what Thomson says about them, you’ll be convinced they’re all slices of masterpieces. With more than 250 color and black-and-white photos, it’s a visually thrilling tour of the magic of the movies, one special moment at a time.